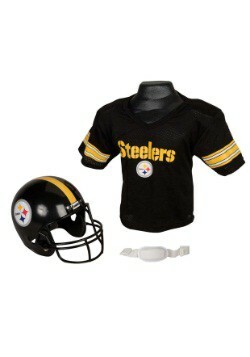 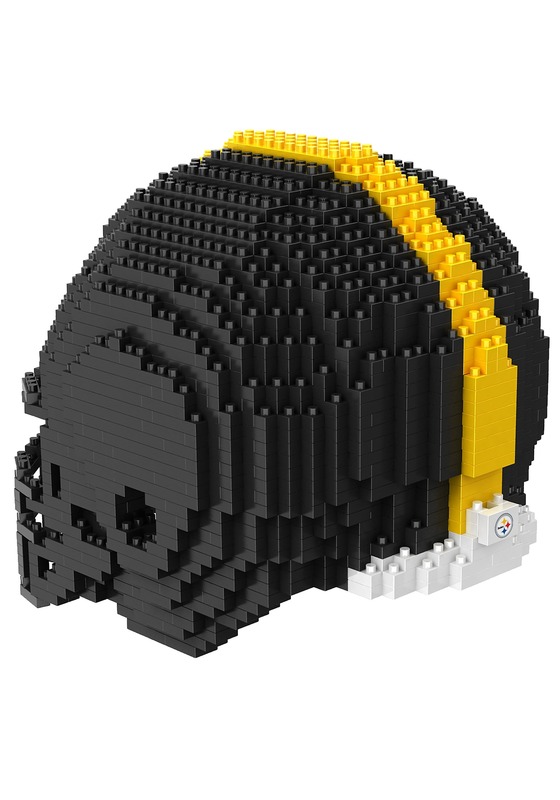 The Steelers helmet never looked this cool! 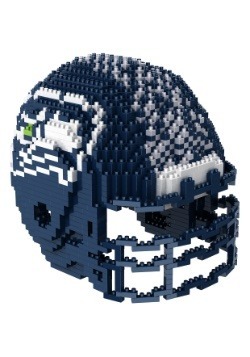 Okay, maybe the real deal helmet the players wear on the field is super cool. 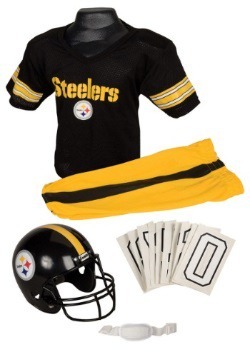 With the team logo on just one side, yellow stripe, and player number on the back, it's a distinctive helmet style for one of the most iconic franchises of the NFL. 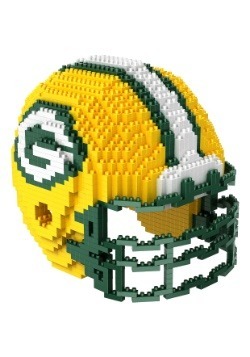 And now it's been turned into bricks with this Pittsburgh Steelers 3D helmet puzzle! 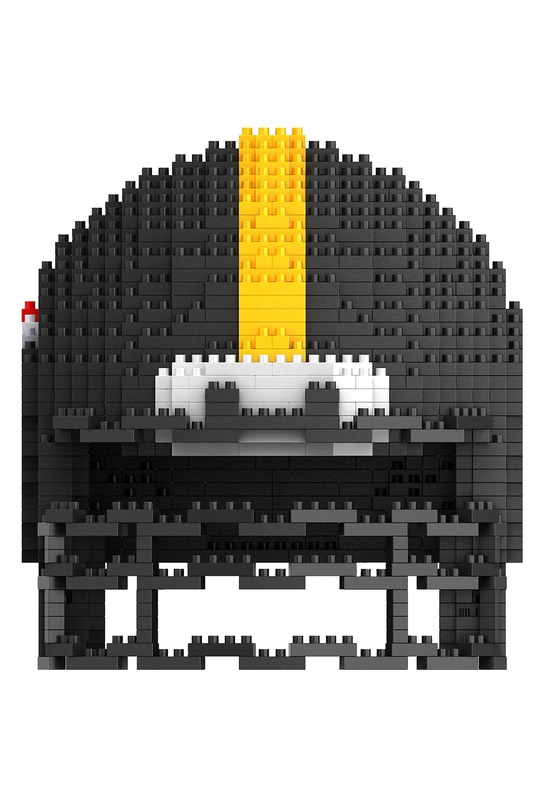 This BRXLZ brand helmet is a unique collectible in that when you complete the puzzle, you have a totally awesome NFL helmet to show off. 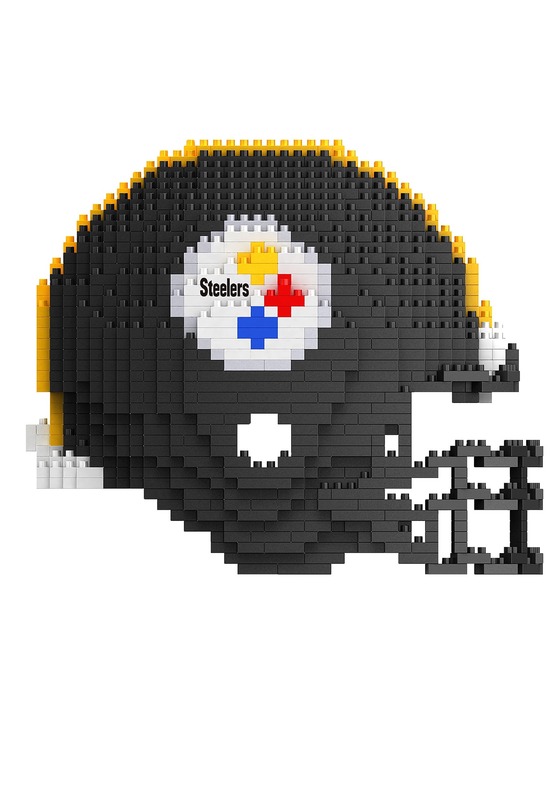 This Steelers puzzle helmet has all the style of the real helmet, and you can snap together this set piece by piece to complete the puzzle. 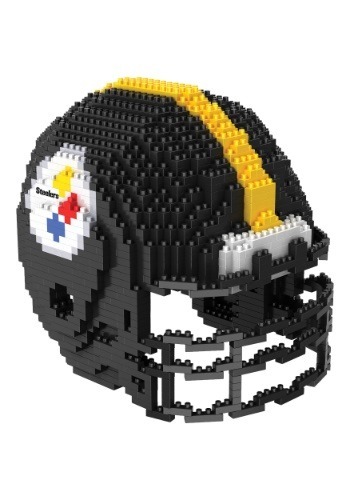 Get this set for the NFL fan in your life, and not only will they have a fun activity to do, they'll get an awesome display piece to show off their fandom. 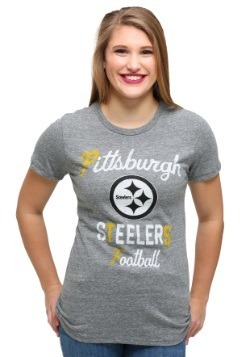 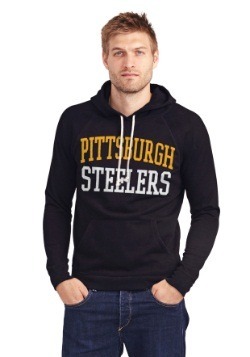 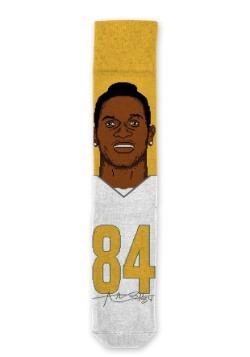 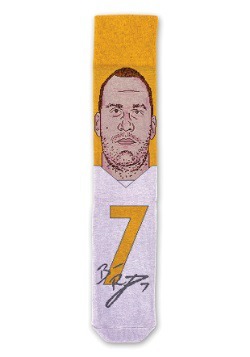 That sounds like something a Steelers fan will most definitely appreciate!